New for Halloween 2018, HorrorWorld will open in the Puente Hills Mall, starting the last weekend in September. The new multi-haunt will incorporate three mazes: Into the Black, The Fleshyard, and Psycho Sanitarium. 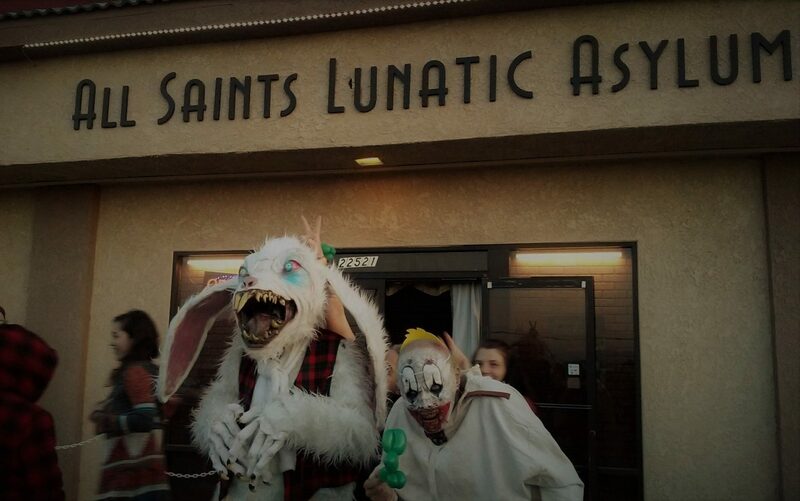 The first two previously existed as entertaining stand-alone attractions; Psycho Sanitarium is all-new. 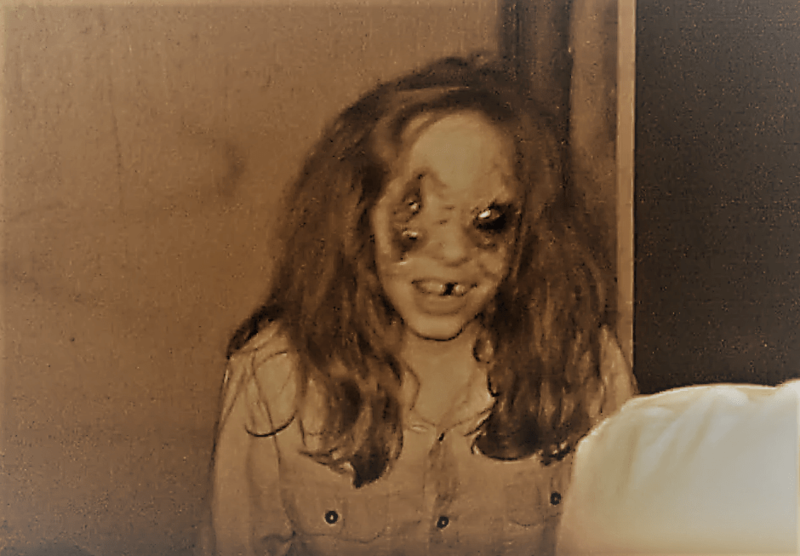 HorrorWorld is the brainchild of Bone Yard Effects, the creative team behind Into the Black, which made its debut at the Pomona Fairgrounds for Halloween 2017. Hollywood Gothique was wildly enthusiastic about this haunt, which featured amazing makeup and cunning scare strategies. The Fleshyard Haunted House has been scaring visitors in Anaheim the past few years. 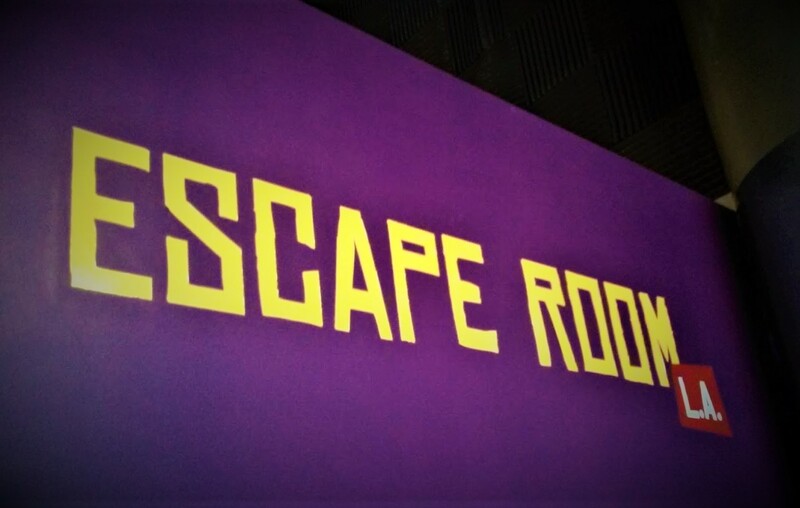 Though somewhat low-tech, the attraction succeeded with a clever combination of interactivity, escape room elements, and enthusiastic performances, creating something more than the usual jump-scare walk-through. On the basis of these two haunts, HorrorWorld is definitely worth checking out this year, with Psycho Sanitarium as a sort of extra-added attraction. Tickets are $20 for Into the Black and The Fleshyard, $15 for Psycho Sanitarium, and $45 for an All Access pass. The Puente Hills Mall is located at 1600 S Azusa Avenue in Rowland Heights, 91748. Get more info at HorrorWorld.biz. Check out our pages for Into the Black Halloween Haunt and The Fleshyard Haunted House.